This May, St. Joseph’s Hospice will hold its annual Will Month. This is the ideal opportunity to get your affairs in order, gain peace of mind and ensure that your wishes will be carried out. 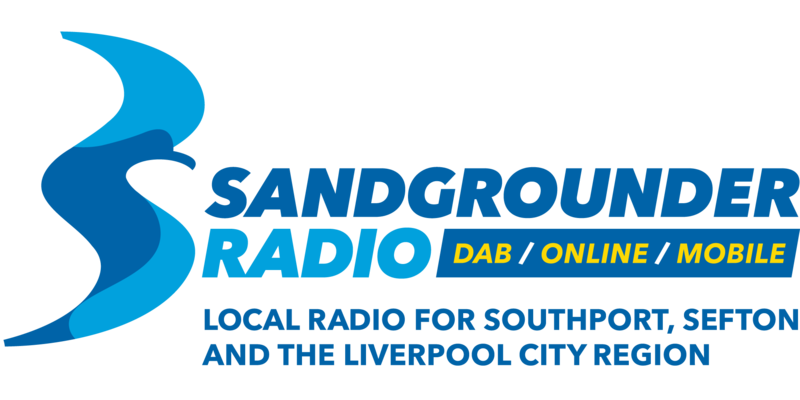 Make your Will during Will Month and you’ll also be supporting an amazing local charity. 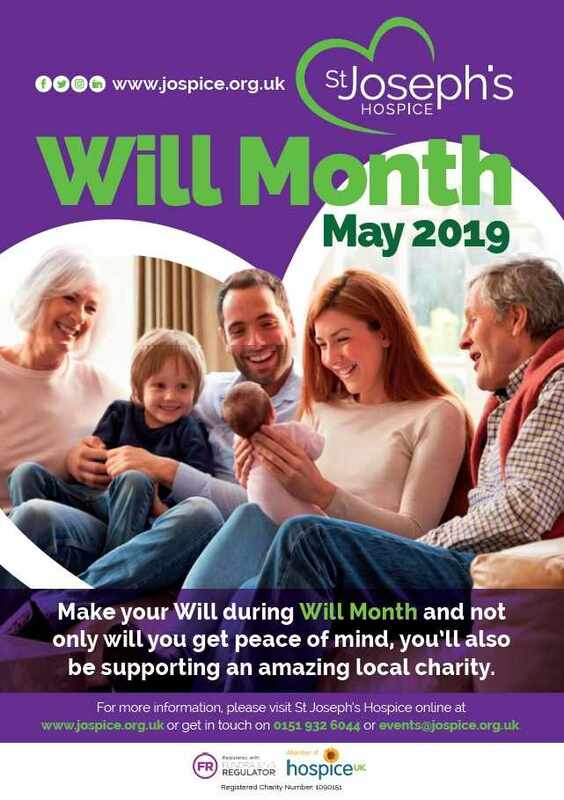 We have an even larger group of solicitors taking part in this year’s Will Month by kindly giving up their time and expertise and inviting you to make a donation to St Joseph’s Hospice instead of paying them their usual fee. Every donation we receive helps us to provide our services free of charge to our patients and their loved ones.